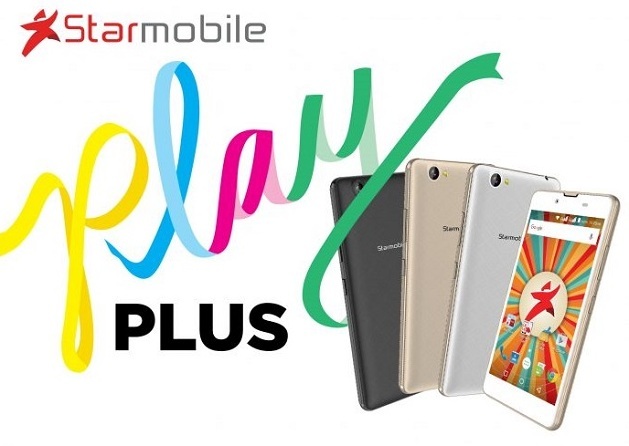 Starmobile outs two handsets under its PLAY series - the Play Max and Play Plus. 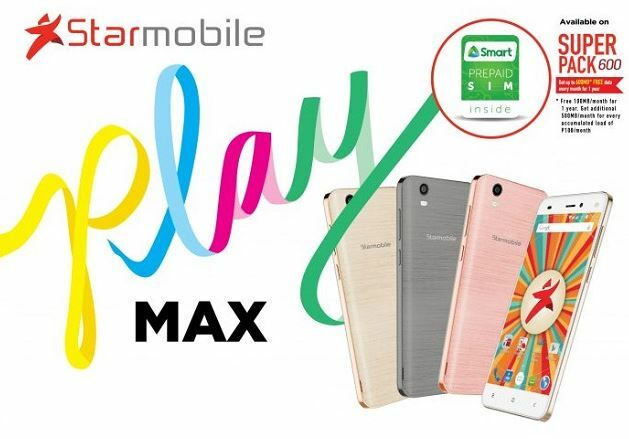 Starmobile releases two new smartphones under its popular PLAY smartphone series - the Starmobile Play Max and the Play Plus. While both handsets tick with Android 6.0 Marshmallow, the PLAY Max edges its wingman in several points. For one, the Starmobile Play Max packs a lot of juice with its 4000 mAh battery. With that in mind, the Starmobile Play Max allows you to have extended sessions in gaming, video/music playback and camera usage. The handset, as the company stresses, could give you 22 hours of talk time and 16.6 days on standby. Starmobile Play Max's 5-inch HD display also offers clear texts, vivid photos and great viewing angles. This means that you'll enjoy reading e-books and scrolling through your Newsfeeds. Aside from the promising specs sheet, the Starmobile Play Max is also bundled with SUPER PACK 600 which includes a Smart Prepaid SIM that comes with 100MB of data per month for 12 months. Plus, you'll get an additional 500MB per month when you reach an accumulated reload of Php 100. The Starmobile Play Plus, on the other hand, is also a 5-inch smartphone powered by Android Marshmallow. However, it comes with trimmed-down specs - 2000 mAh battery, 5MP rear camera and 512MB of RAM to name a few. But of course, it is strategically priced at Php 2,290.